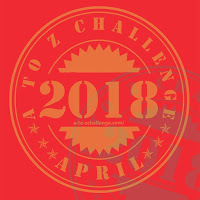 I really enjoyed the A-Z blog challenge. I discovered it the day it began so I didn't put a lot of thought into it, but I was in the midst of a 30 blog challenge and this seemed more interesting! 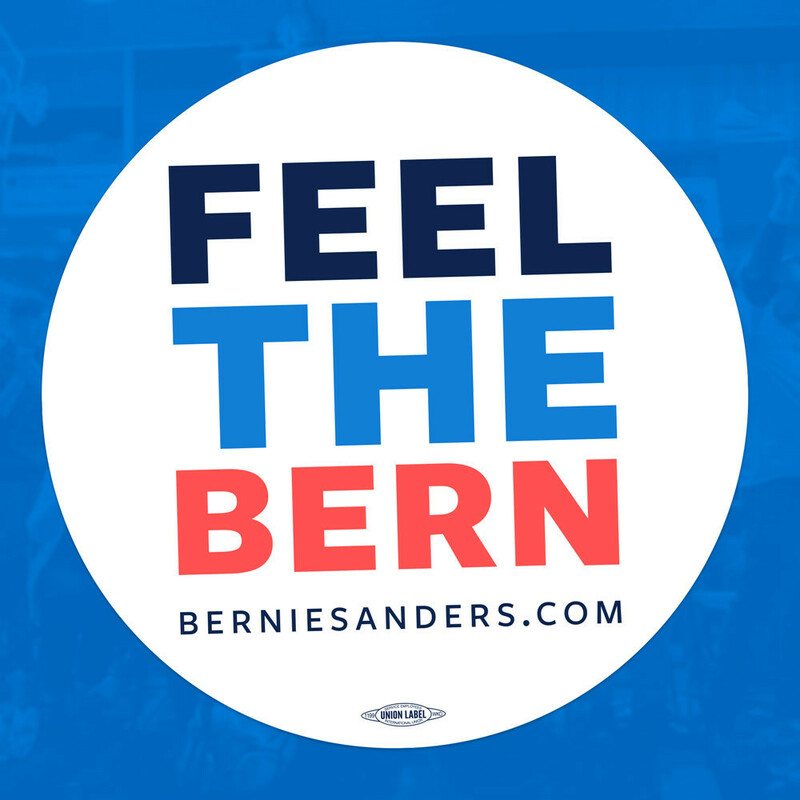 Now that it's over I find myself disappointed, yet relieved all at the same time. 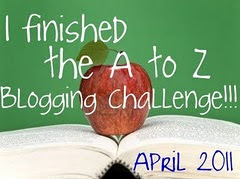 The A-Z Blog Challenge really lived up to it's name. It really was a challenge! I put a lot of thought into many of the letters, but some of them I admit I just went through the motions. Before this challenge and the 7 days of the 30 day challenge I completed, I was more of a twice a week blogger. I will be curious to see how these last 5 weeks will affect my future blogging habits! It was great to get introduced to other blogs! Some of them were so moving. Many were endearing. Some were informative. And several made me just laugh my a** off! (thank you very much Princess of Procrastination!) It was also fun to gain a bigger audience! I will definitely try this again if it happens next year! Thanks to Arlee at Tossing It Out for hosting this great fun blogging event. I couldn't read this post, so sorry. Just wanted to connect one more time. Amy, we did it! Congratulations! I have an award for you!! Congrats. The challenge being over is bittersweet and I'm still finding blogs thanks to all the reflection posts. I'm glad you were able to take what you could out of the challenge! I'm sure A-Z will have a positive effect on your blogging!